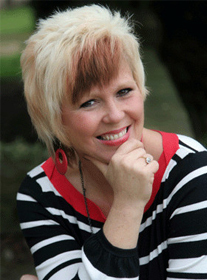 The team is headed up by founder, author, speaker, educator, and Mum of one, Lorraine Allman. Working alongside Lorraine are a fantastic team of people helping to make the company the very best it can be, which includes a very supportive and dedicated Advisory Board (below). We are always on the lookout for enterprising individuals who share our values and are looking for a challenge so please contact us if that is something which interests you. Lorraine has 17 years practical business experience working on a wide range of projects involving young people, supporting small businesses, and research. 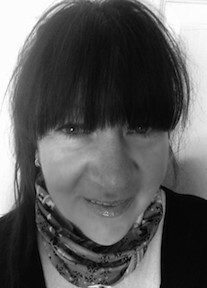 She collaborates with leading parenting, child development, and early years experts in both the UK and US, with her work featured across national media including newspapers, parenting and educational magazines, and digital platforms. She is a popular guest speaker at national events such as the Education Show and on radio and regularly runs workshops for parents, teachers, parent educators, and parent-employees in corporations. Lorraine works with organisations both in the UK and abroad to develop toolkits and programmes for nurturing a can-do mind and skills set in young people. She has a long term commitment with the Women at Work Foundation, developing and rolling out an Enterprising and Life Skills programme for young learners in the township of Alexandra in the Gauteng province of South Africa, and more recently has been working in the Middle East running workshops in family centres, and planning an accredited programme for parent educators. Lorraine is an honorary lifetime member of, and expert adviser to the Board of the National Early Years Trainers and Consultants Organisation (NEyTCO) and an external judge for the Young Enterprise Fiver competition for UK Primary Schools, as well as role model for Big Ideas Wales delivering inspirational workshops to school. She is passionate about supporting parents to nurture can-do children, helping them grow up to be happy, confident individuals, achieving their full potential. Sue Atkins - internationally known parenting expert, writer, speaker, broadcaster, and author of the Amazon best selling books 'Parenting Made Easy - How to Raise Happy Children' & 'Raising Happy Children for Dummies' (the black and yellow series). 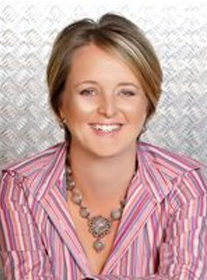 Sue has authored the highly acclaimed Parenting Made Easy MP3s, CDs and Workbooks, and The Secrets To Well Behaved Kids App. Sue is the ITV This Morning parenting expert and regularly appears on BBC Breakfast television, The Jeremy Vine Show on BBC Radio 2. She has her own regular 'Ask Sue' Parenting Q & A phone- in on BBC Radio Surrey and Sussex once a month, has published articles across the world from China to Poland, and has delivered workshops abroad including India and Dubai. Sue was a Deputy Head & Class Teacher for 22 years and is Ambassador for Home-Start Charity - the UK's leading family support organisation offering friendship and practical help to families with children under 5. 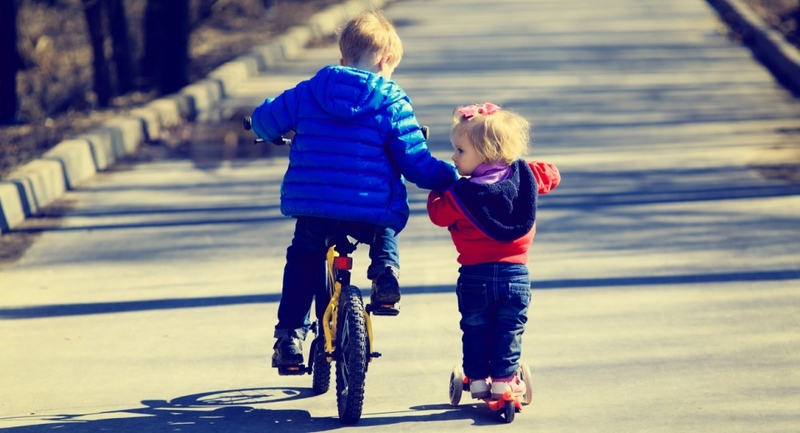 Dr Amanda Gummer - UK's leading expert on play, play development and child development. Amanda has been helping children and families for over 20 years. She is regularly in the media and takes an active role in research, presenting a paper at the International Toy Research Association's World Congress in Portugal in July 2014. Amanda is often involved in government policy around children's issues, contributing to the Bailey Report and the Childhood Inquiry. Amanda ran the research consultancy FUNdamentals for 10 years before combining that with the Good Toy Guide, the online play advice website that she set up in 2012, and the Good App Guide to create Fundamentally Children. 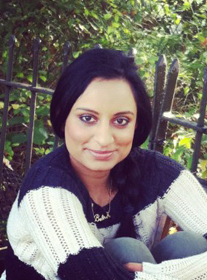 Priya Desai - London based independent speech and language therapist and children's author. Priya has been working as a Speech and Language Therapist for 10 years, graduating in 2004 from UCL with a BSc in Speech Sciences. She started off her career working for the NHS, providing therapy at a secondary school for children with moderate learning difficulties and also within community clinics. For the last 8 years she has been working as an independent practitioner. Priya works in two schools within London, in addition to working with children within their home environment. Priya is a member of the Royal College of Speech and Language Therapists (RCSLT) and the Health and Care Professionals Council (HCPC). In 2010, she wrote two children's books: Benjamin Writer-Messy and Jake Monkey-Tail, both of which support children with their developing literacy skills. Dipesh Patel - Formerly an Operations Strategy Consultant at KPMG, now a Global HR Information and Analytics Director at Unilever, Dipeshhas worked with companies from FTSE100 to SMEs across retail, consumer goods, travel & leisure and oil & gas industries over the last 10 years. He brings to the Advisory Board a wealth of international experience in the areas of identifying cost and growth opportunities, new market entrance, and financial, commercial and operational due diligence projects on Mergers and Acquisition transactions. 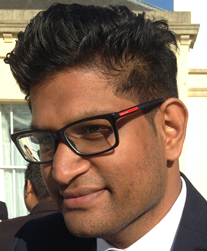 Dipesh has a Bachelor of Science (Mathematics and Management) from University College London and is a Chartered Accountant from ICAEW, UK. 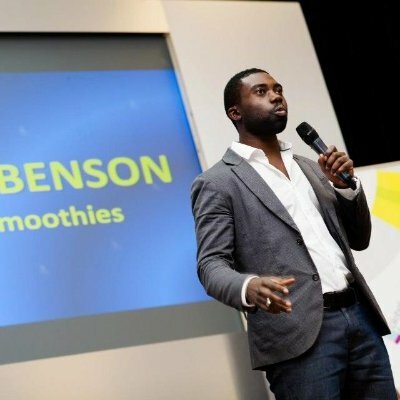 Phil’s passion is all about inspiring the next generation of entrepreneurs and enterprising young people and has worked with and supported 1000’s of students over the past 8 years through mentoring, talks, enterprise days and setting up real-life, student-led and managed smoothie bar businesses in UK schools through Xing Education project. 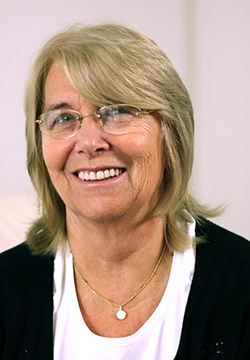 Jenny Briggs - Early Years educator and consultant with over forty years’ experience teaching young children. She is creator of the award-winning Ben & Betty all-in-one Early Years learning programme being used in Nurseries across the UK and internationally. Jenny had a very successful Nursery and Infant School for two and a half to seven year olds of all abilities for over twenty years. Ofsted loved her Learning Through Play ethos and the results achieved, where no child left at the age of seven with a reading age below their chronological age. Jenny runs workshops both in the UK and abroad to demonstrate all the materials in the learning programme, showing how best to use it to enable children to achieve their full potential and experience the joy of learning from a young age.